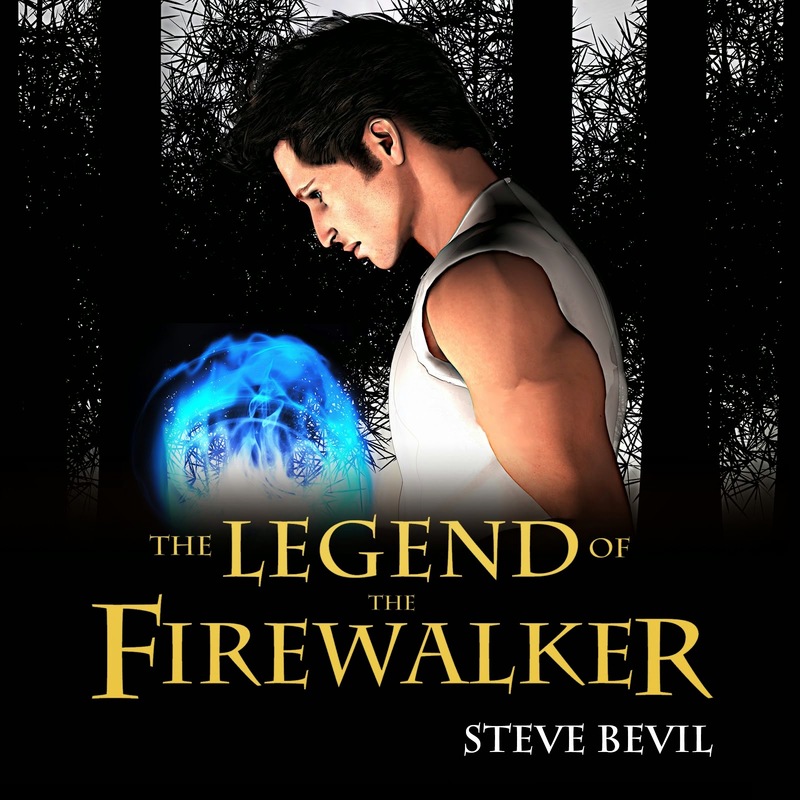 The Legend of the Firewalker and Drawing Bloodlines are now available on audio book! 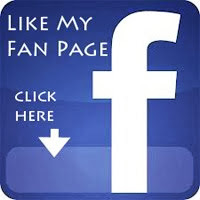 Download both of them now on Amazon, Audible, and iTunes. 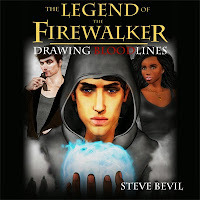 Check out the 5 minute retail samples below from the Legend of the Firewalker and Drawing Bloodlines. 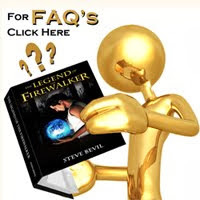 (**Spoiler Alert**) The audio clip is an excerpt from Chapter 5, the Legend of the Firewalker. 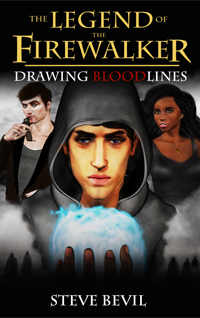 (**Spoiler Alert**) The audio clip is an excerpt from Chapter 19, Drawing Bloodlines. 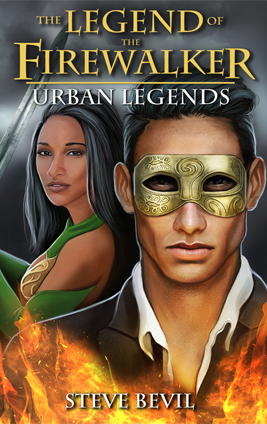 The audio books were narrated by Tristan Wright. 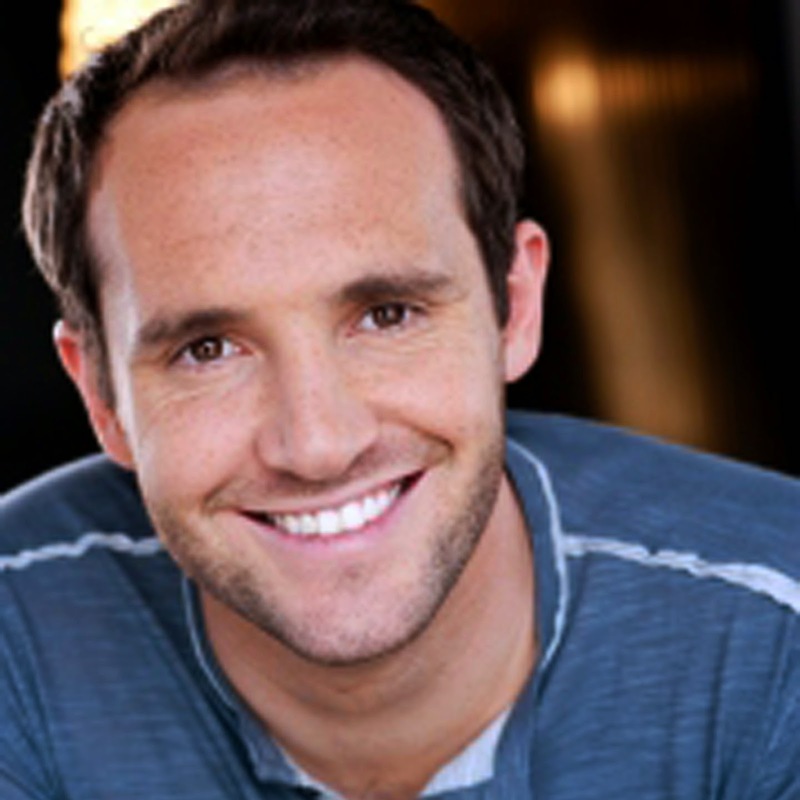 Tristan is a Los Angeles based actor and voice over artist with over 15 years of experience. 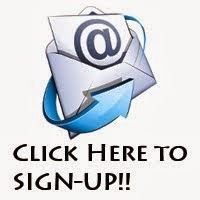 For his film, theater, and voice over credits, click here. 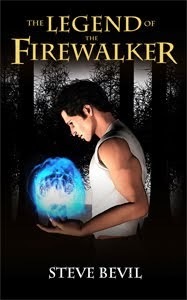 Check out the audio clip from Tristan's audition for the Legend of the Firewalker below.